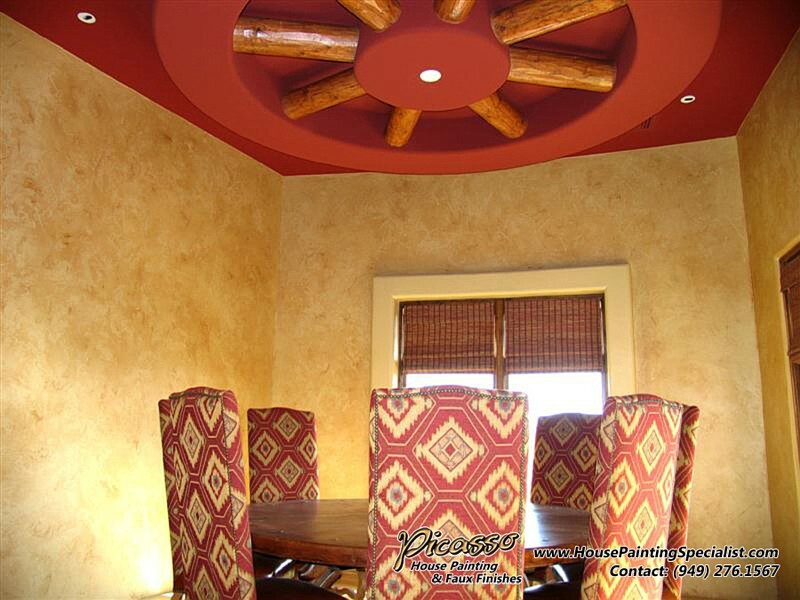 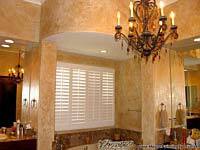 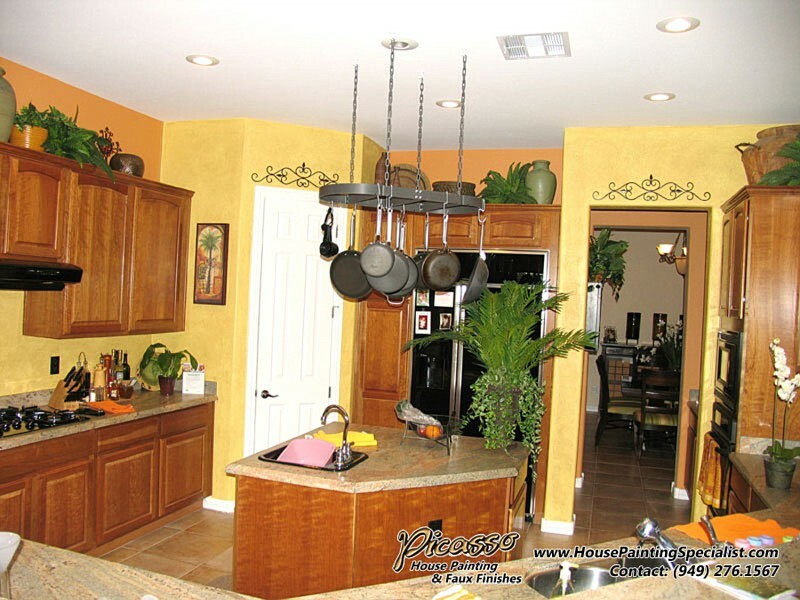 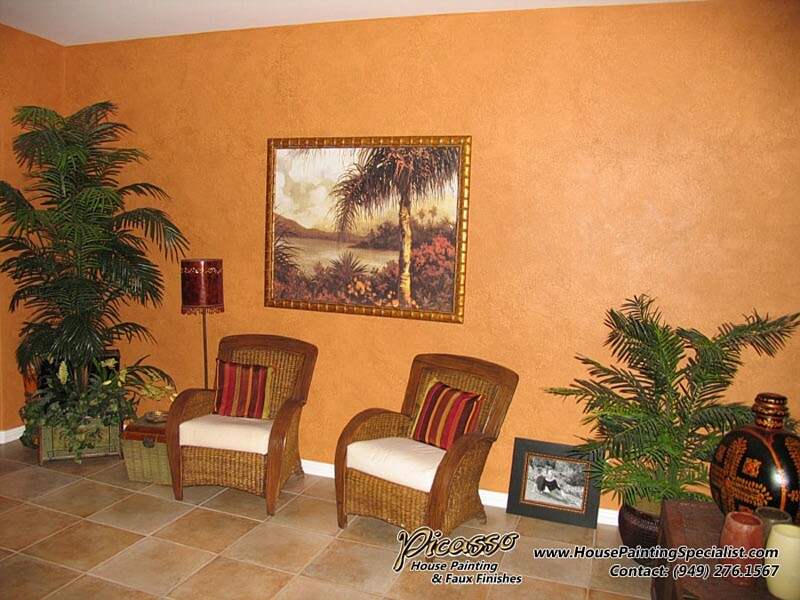 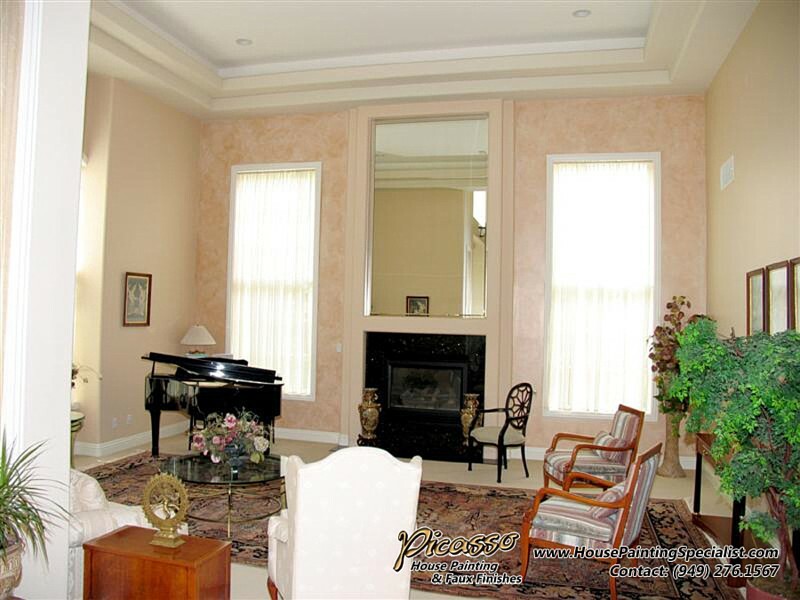 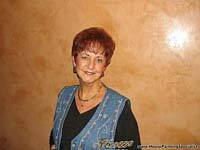 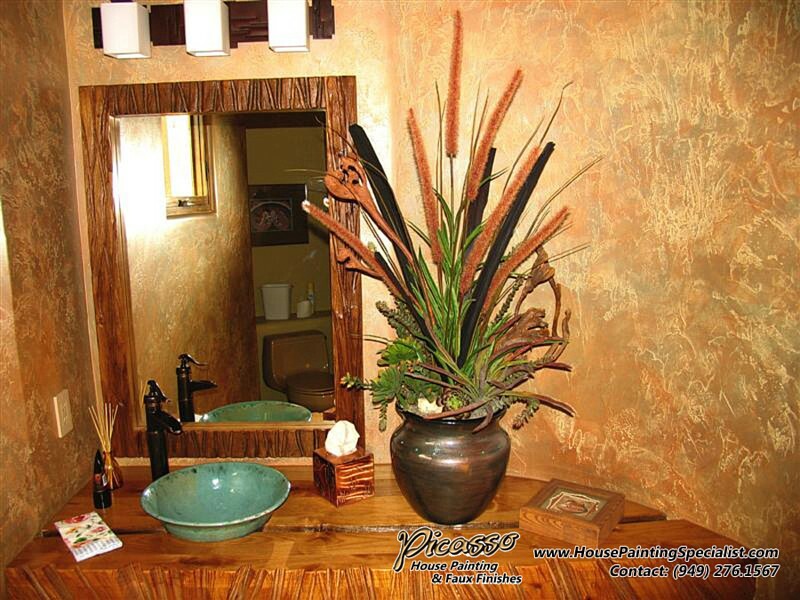 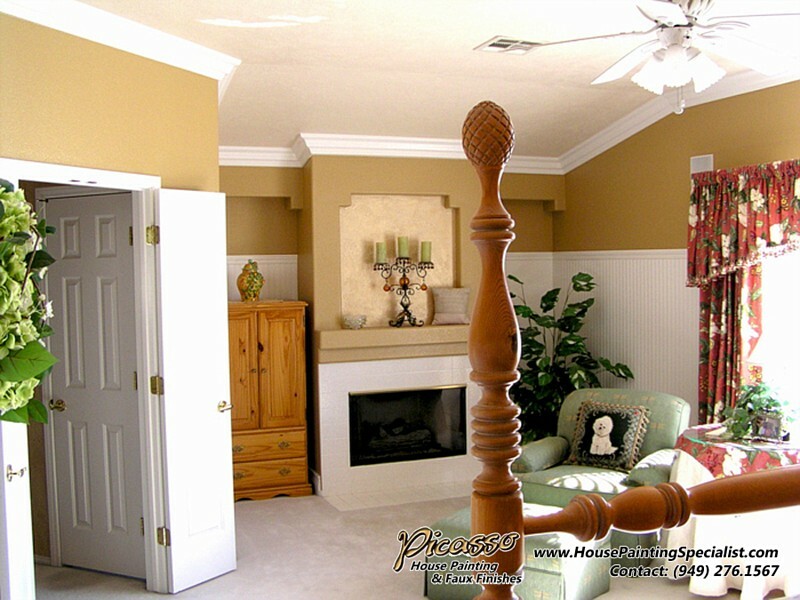 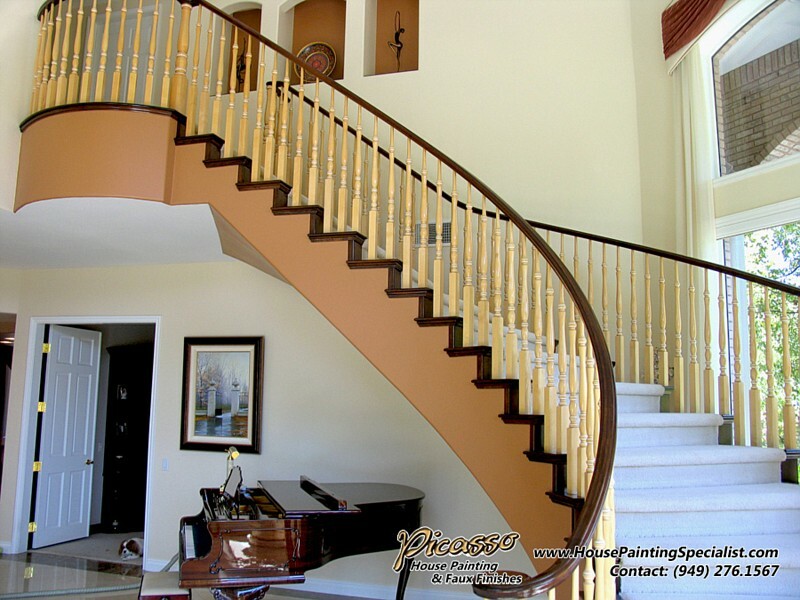 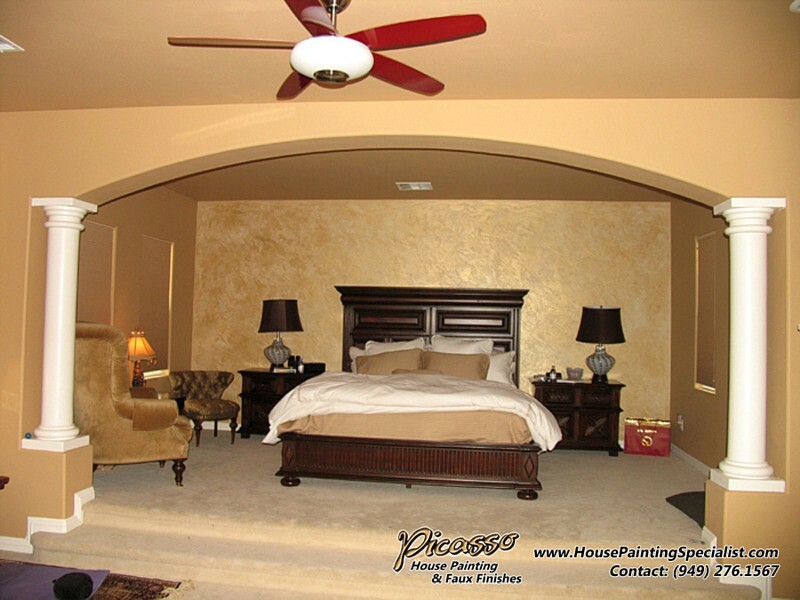 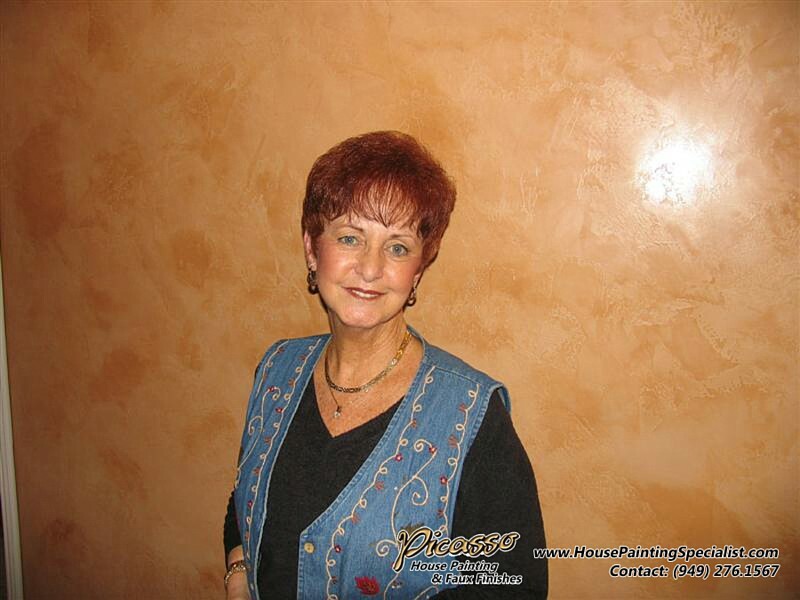 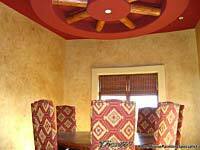 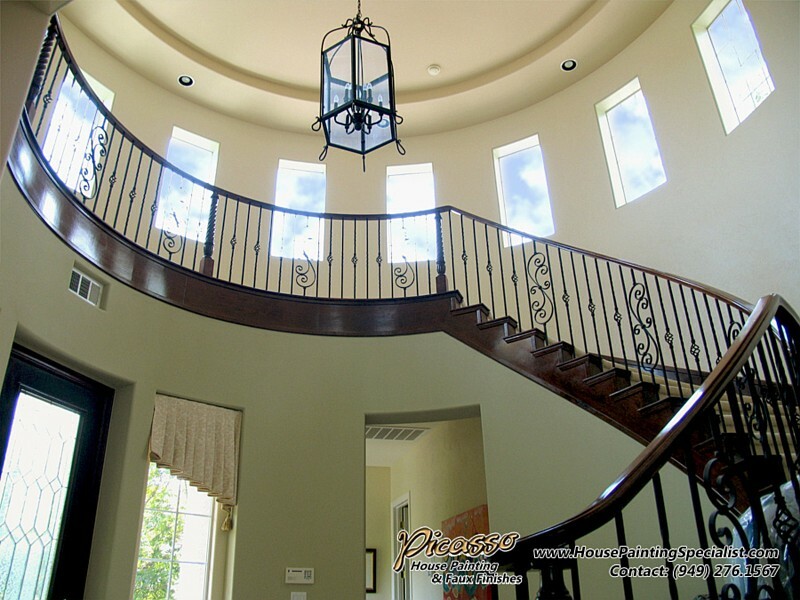 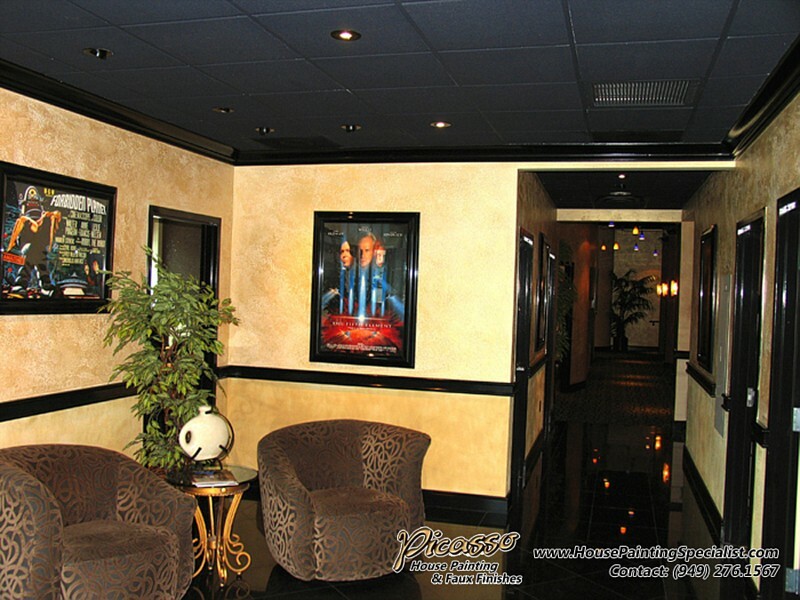 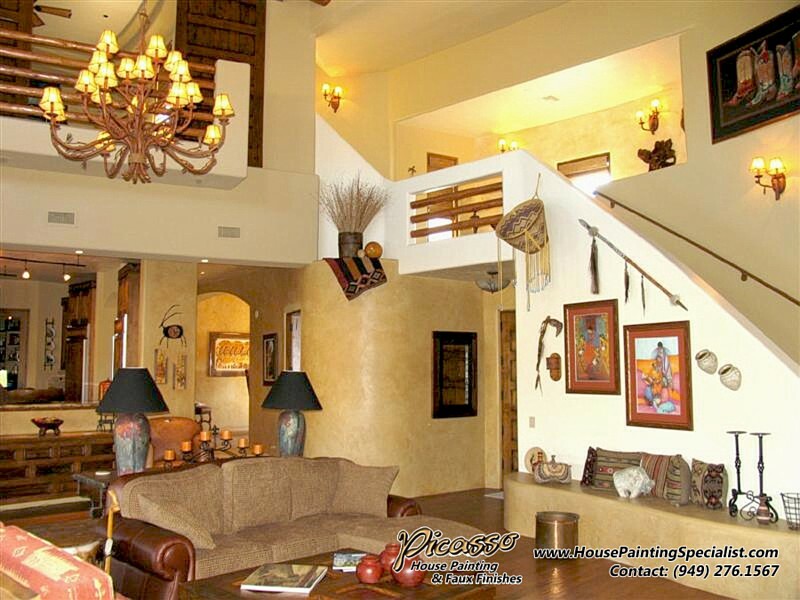 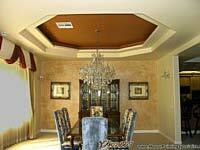 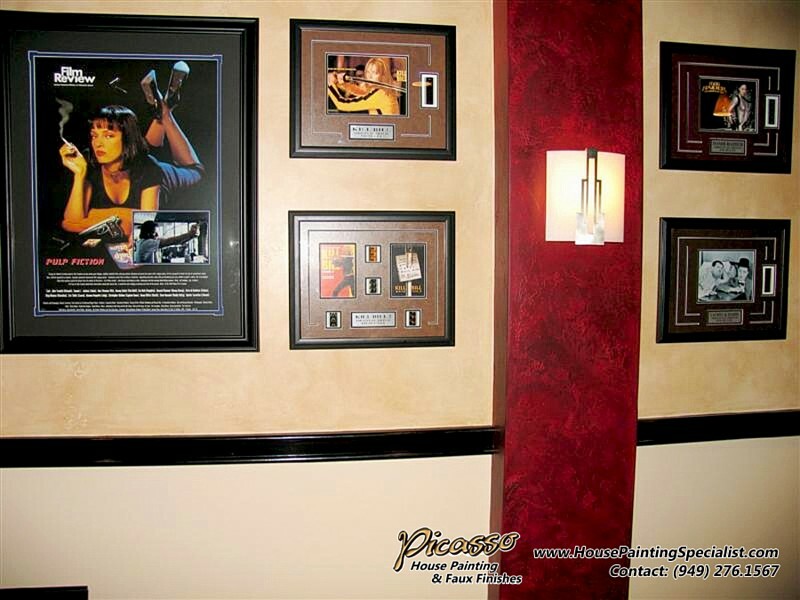 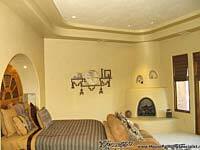 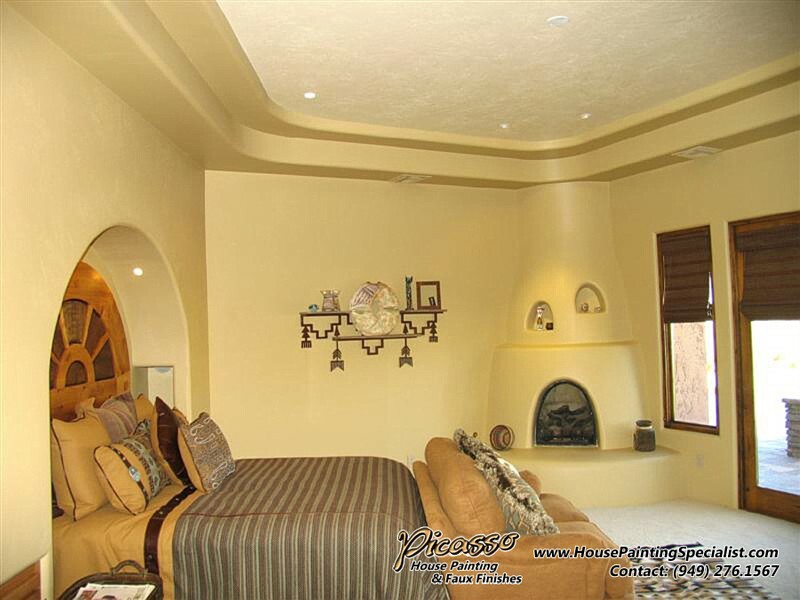 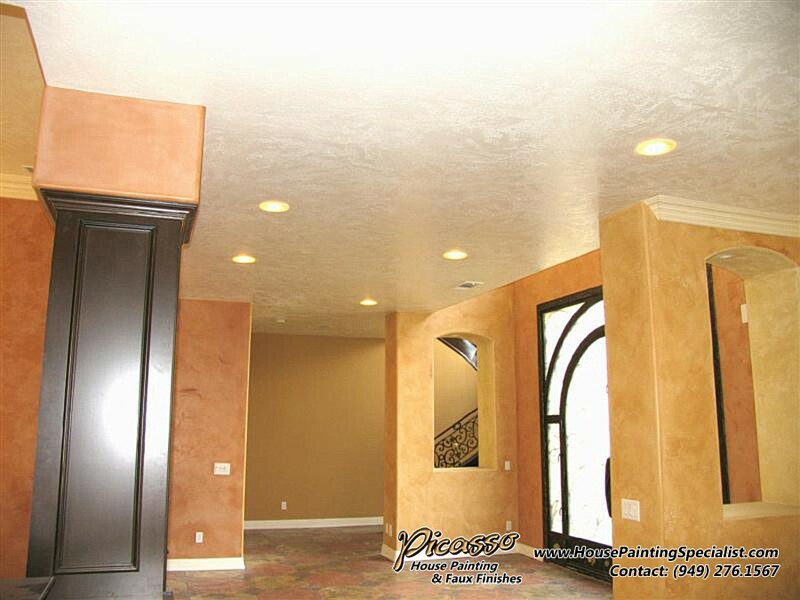 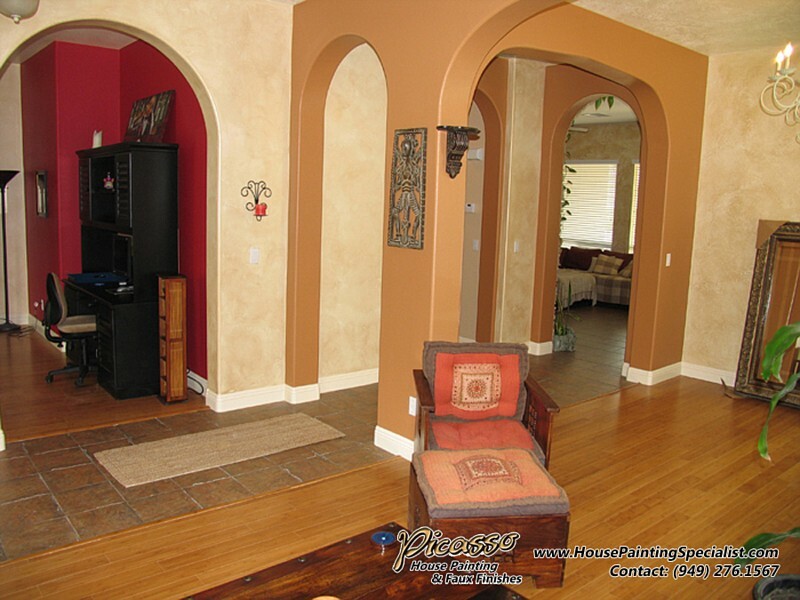 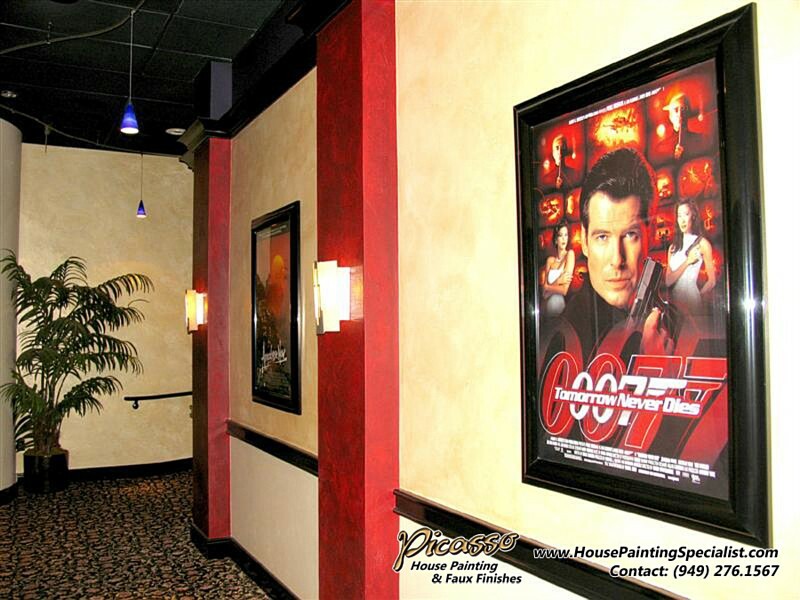 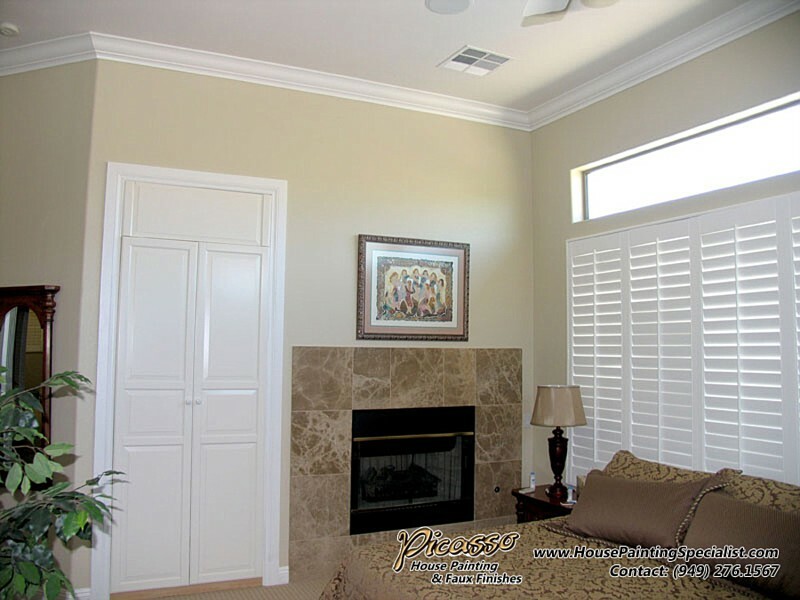 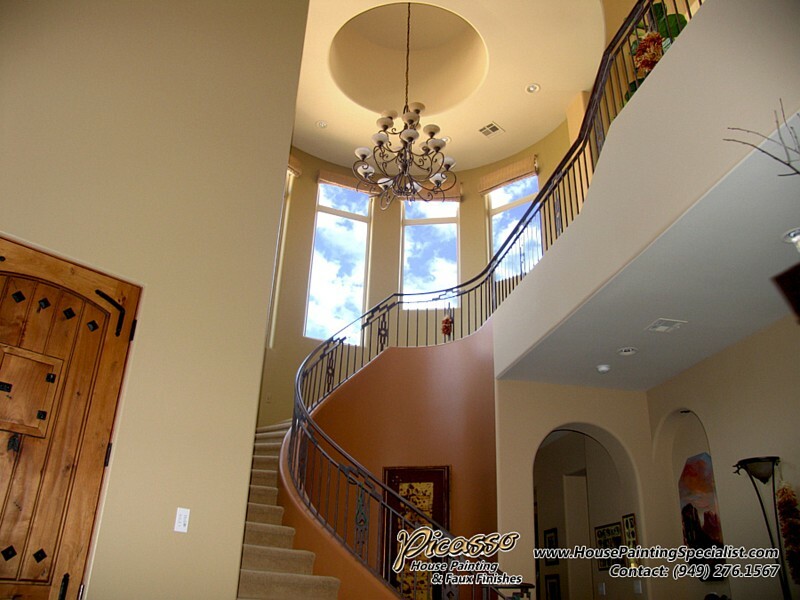 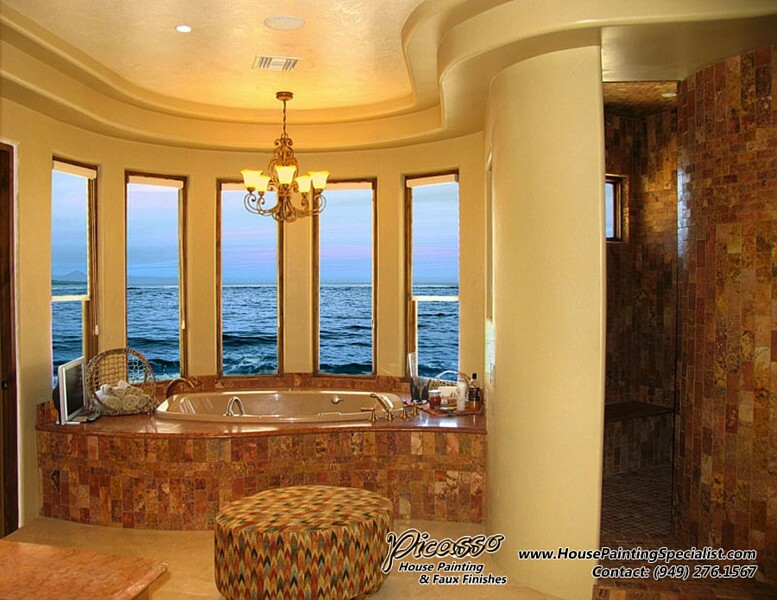 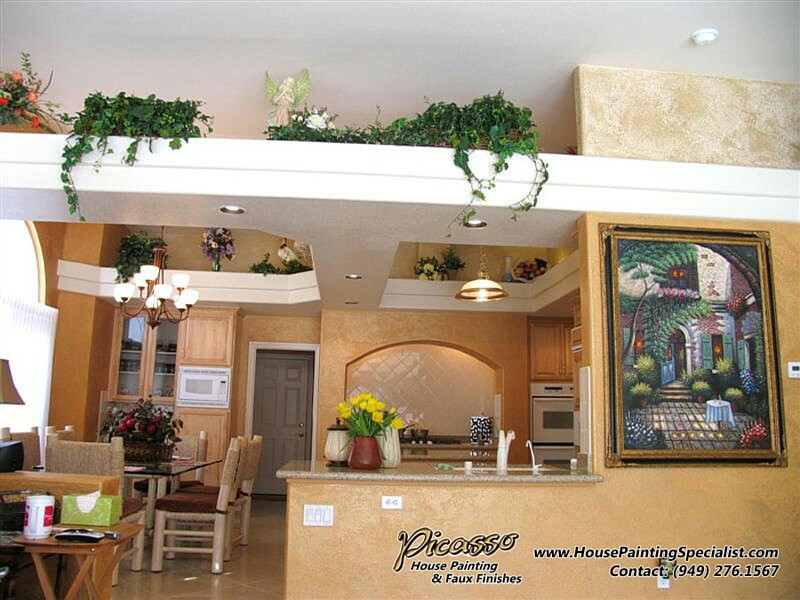 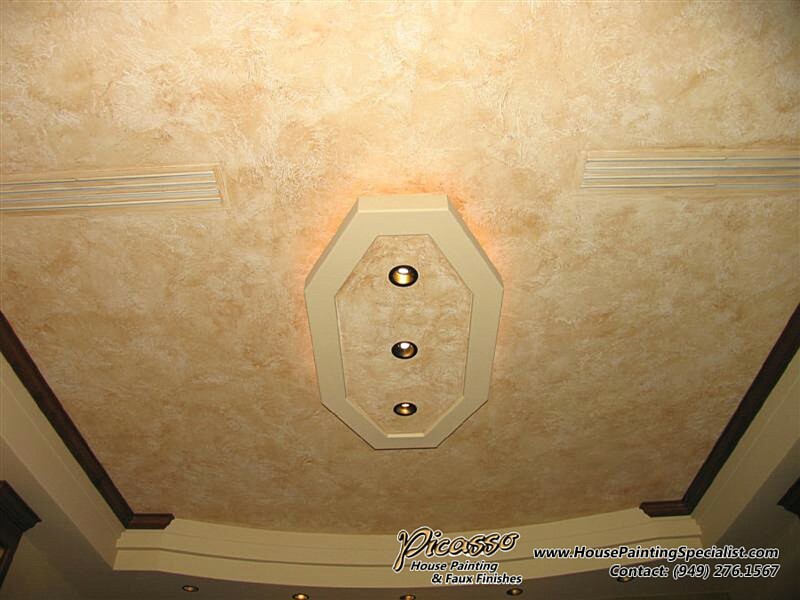 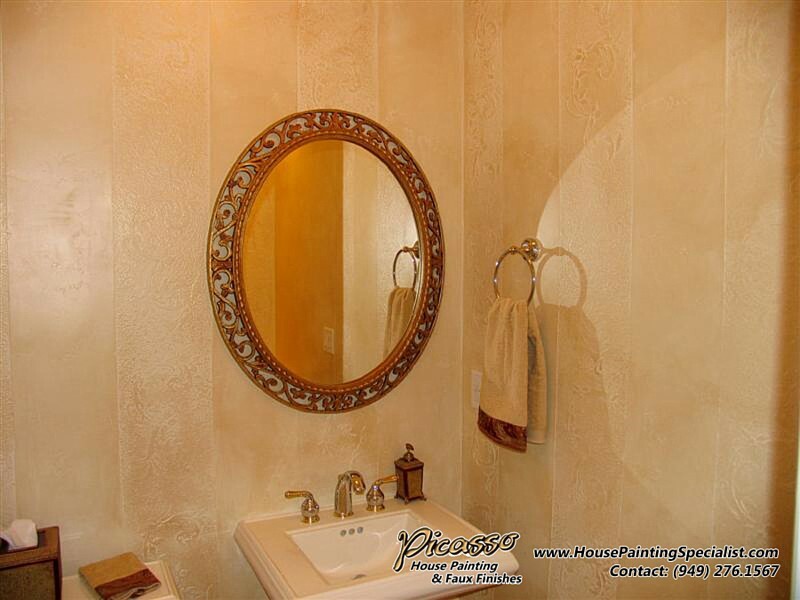 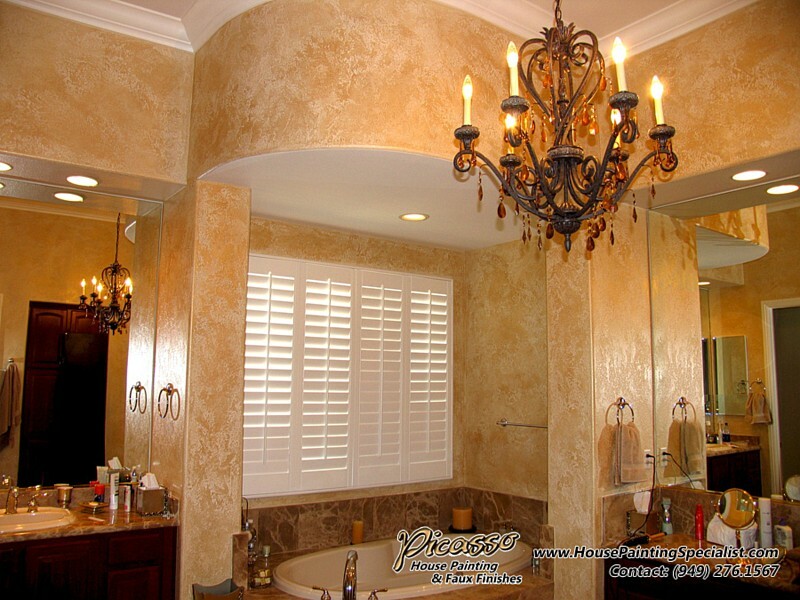 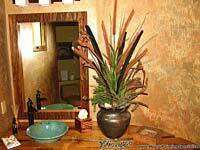 Picasso House Painting and Faux Finishes Customer Portfolio Gallery Picasso Custom Painting is a company with a rich history of beautifying homes just like yours. 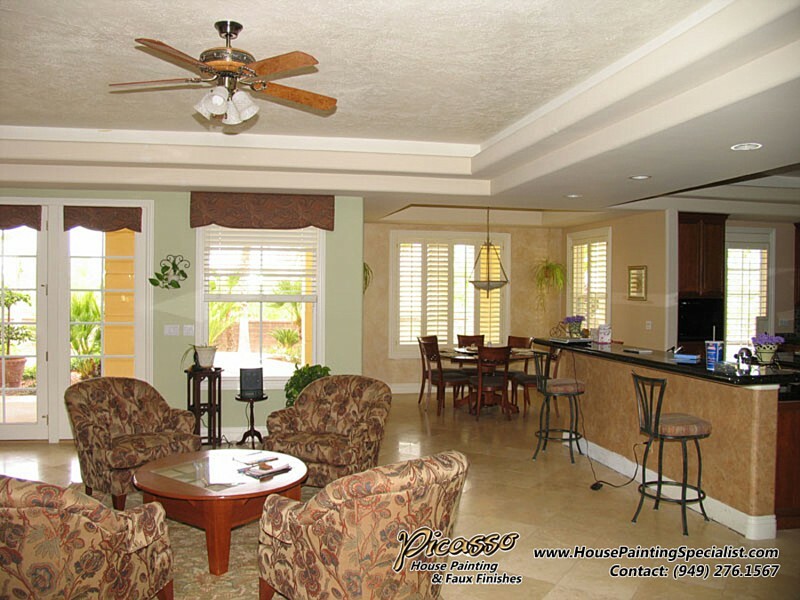 We enjoy working closely with our clients to learn about their tastes so that we may translate that into our own passion for painting masterpiece homes. 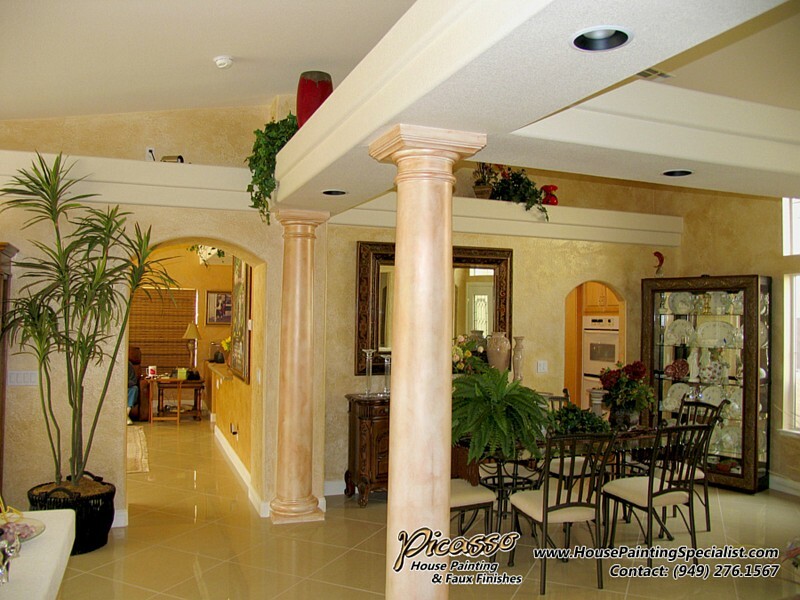 The majority of our work is from referrals. 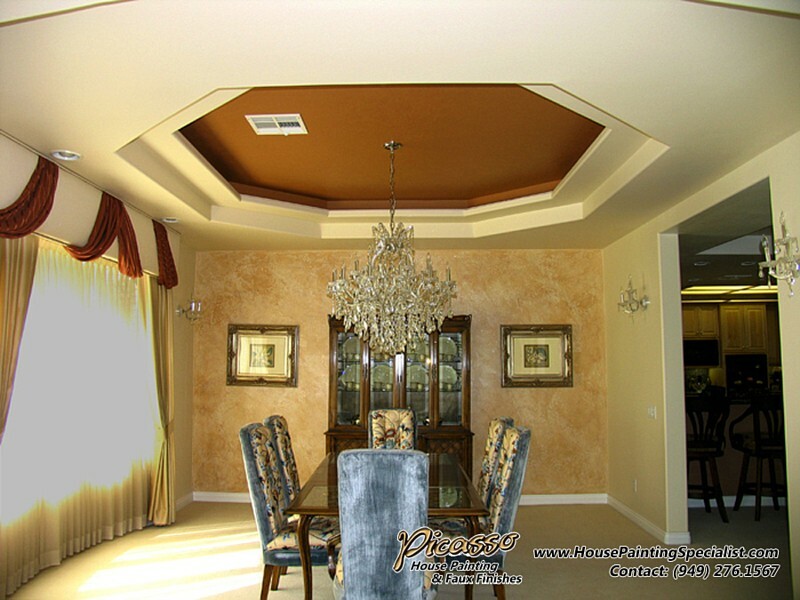 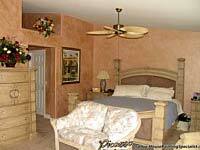 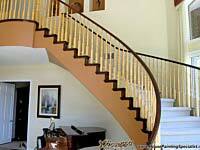 Our goal is to perform the highest quality of workmanship. 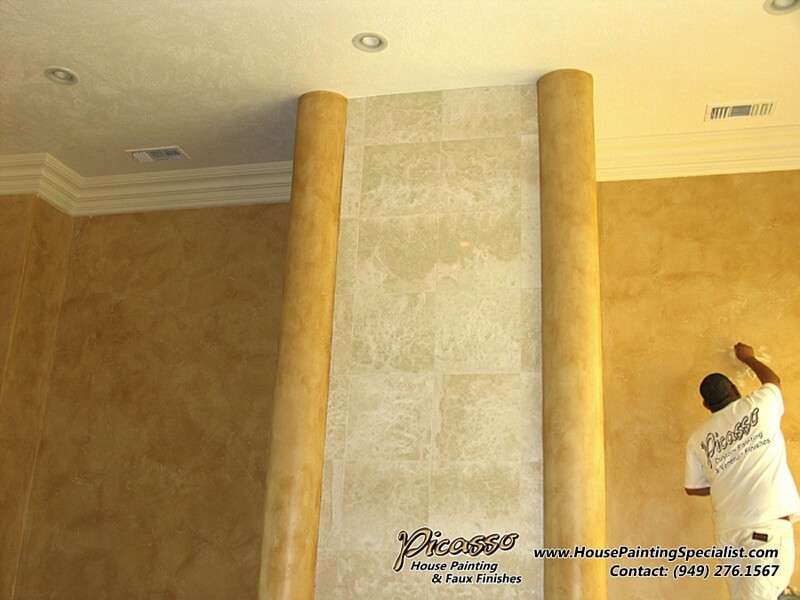 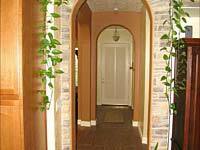 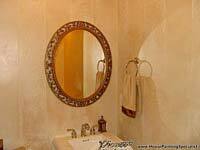 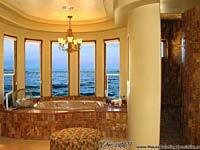 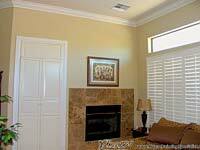 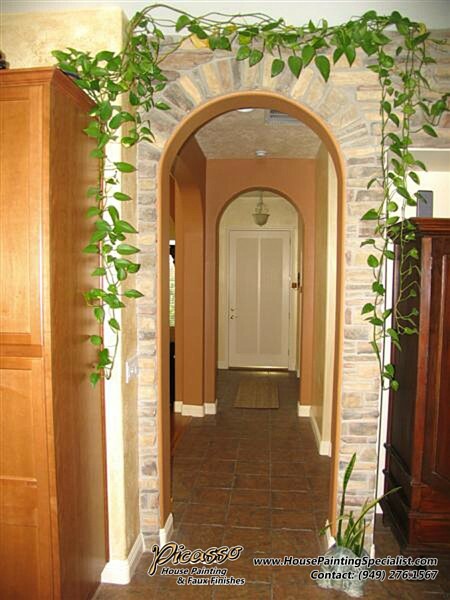 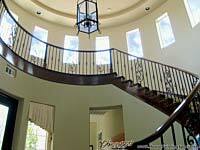 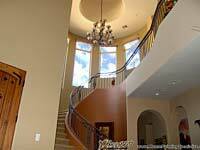 We want you to feel proud to show your family and friends the beautiful work that was completed on your home.